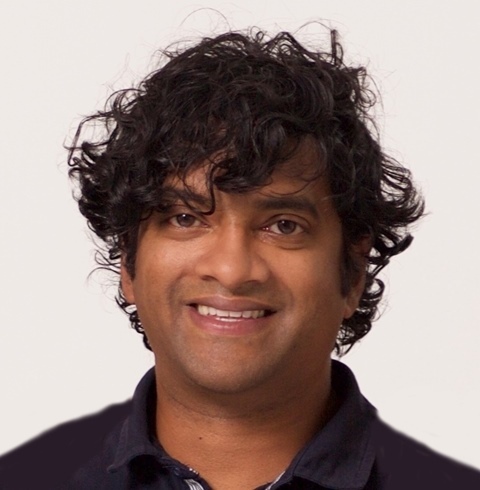 Dr. Reshan Richards is adjunct assistant professor at Teachers College, Columbia University, associate at Columbia University's School for Professional Studies, and Chief Learning Officer at Explain Everything, which he co-founded. Reshan also teaches Startup 101, an entrepreneurship course at Montclair Kimberley Academy in NJ and works with school leaders all over the world through the Global Online Academy network. Reshan is the author of Blending Leadership: Six Simple Beliefs for Leading Online and Off and writes a monthly column about leadership and technology on EdSurge. His research on mobile technology and assessment has been recognized internationally in publications such as the Journal of Online Learning and Teaching, the International Journal of Instructional Media, and most recently in the Handbook of Mobile Learning in the Contemporary Classroom. An Apple Distinguished Educator and member of Mensa, Reshan has an Ed.D. in Instructional Technology and Media from Teachers College, Columbia University, an Ed.M in Learning and Teaching from Harvard University, and a B.A. in Music from Columbia University. Mobile technology has the potential to significantly change practice in classrooms and schools by reshaping how and when learning takes place. Initial teacher education can play a central role in the integration of this technology within teaching and learning in the classroom. This conference will celebrate the possibilities and explore the challenges of integrating mobile technology in ITE and in the broader field of education in order to promote best practice by teachers, students and schools. MiTE Conference 2018 will be held in The Galway Bay Hotel, Galway Ireland, Friday January 19th & Saturday January 20th 2018. Peer reviewed academic conference, book of proceedings will be published. Hands-on workshops with a variety of mobile devices, demonstrations on the affordances of mobile technologies for education. © 2019 Gratek. MiTE2015 MiTE2016 MiTE2017 Website by Bibio Web Design.